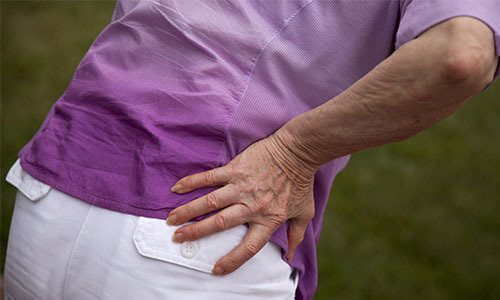 Are you finding every day tasks difficult due to a niggling pain in your joints? At Nuffield Health York Hospital, our leading orthopaedic surgeons excel in range of upper and lower limb procedures, helping patients across North Yorkshire overcome their joint trouble. Why choose Nuffield Health York Hospital for your orthopaedic treatment? Are you suffering from aches and pains, a sporting injury or an orthopaedic condition? 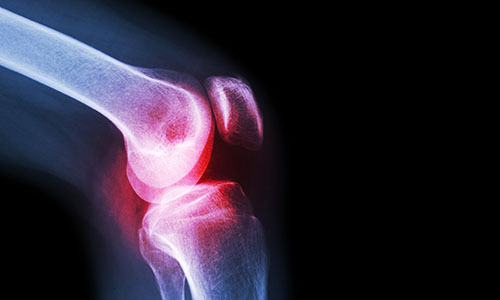 Nuffield Health York Hospital is a centre of excellence for orthopaedic surgery and our expert orthopaedic surgeons can guarantee you rapid access to a wide range of upper and lower limb treatments in a private, modern hospital setting. Our hospital in York is situated on Haxby Road close to York's vibrant city centre. Even with our central location, we are able to provide all patients and visitors with parking and offer easy access to public and private transport. The bus stop outside the hospital takes you on route numbers 1 & 5 between York station and New Earswick. We also provide a bike shelter and are a short taxi ride away from York train station. If you pay for your own treatment as an Orthopaedic patient, you will be entitled to take advantage of our personalised Recovery Plus programme. Recovery Plus brings together a spectrum of healthcare services across Nuffield Health York Hospital, our nearest Fitness & Wellbeing Gyms, and provides you with the support you need to get well and stay healthy after your procedure. Recovery Plus provides you with a personal recovery programme, health check, exercise and diet advice, together with a 3 month membership at a Nuffield Health Fitness & Wellbeing Gym and your own recovery coach. So you’ll be doing everything you can to maximise your recovery. Choosing this option following your procedure means you’ll enjoy our usual high standards of care and treatment while you’re in hospital. Once you have completed your programme of physiotherapy your physiotherapist will work with our exercise professionals to create a personalised programme of exercise which will help you on your path to complete recovery. The nearest Nuffield gyms to our hospital that are able to offer the Recovery Plus pathway include Harrogate Fitness & Wellbeing Gym and Hull Fitness & Wellbeing Gym. If you are considering orthopaedic surgery and want to discuss treatment options with an orthopaedic consultant, you will need to book an initial consultation at the hospital. To book, please call our dedicated hospital enquiry team on 01904 715 000. Alternatively, if you fill out a contact form above, a member of our hospital enquiry team will get back to you at a more convenient time.